I’ve definitely hesitated to even think about voting before because I did feel that maybe I hadn’t read the very best books worthy of nomination. But you know what? 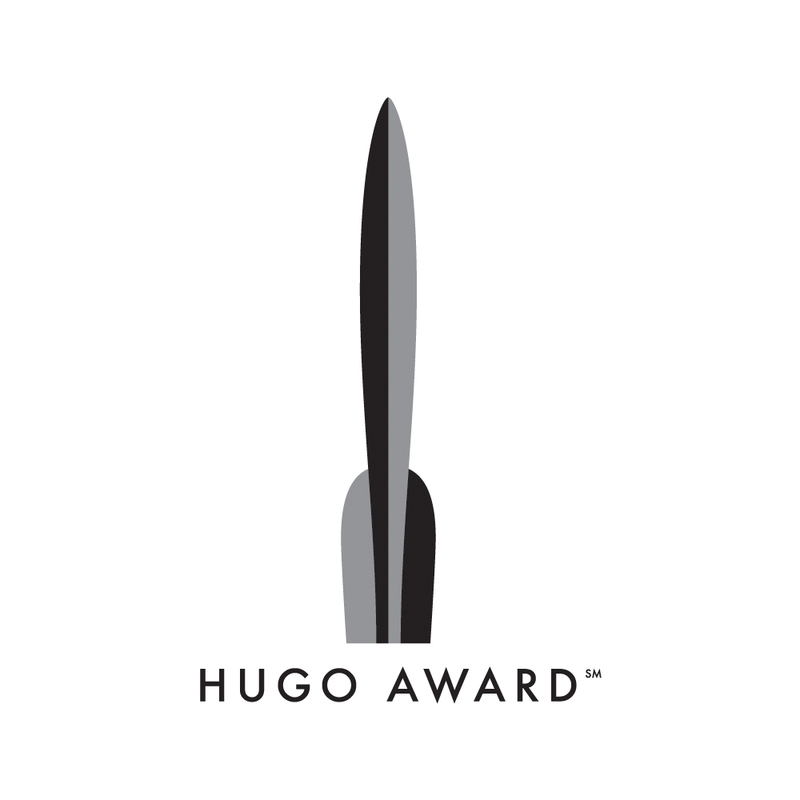 The Hugo is a fan award: all one really needs to do to participate is vote for a work they feel strongly about. No one would ever vote if it was necessary to read EVERY novel, novella, novelette, and short story and watch every movie/TV episode eligible in a given year. And the more people who vote, the more different work can be given recognition. It’s a win/win for everyone when there are more works discussed so more people can discover new work they may not have otherwise. So this year I am getting over feeling like I don’t know enough to vote and voting. Another great point Renay made is that you don’t have to vote for everything. There are certainly categories I can’t vote in, like the Best Short Story category (the one year I read a book of short stories I LOVE published that year it’s a collection of previously published stories). But I definitely have some categories I feel very strongly about, and there are books I’d love to see win Best Novel, book blogs I’d love to see win Best Fanzine, and both book bloggers and authors I’d love to see win Best Fan Writer. While it’s not a Hugo, this does include the opportunity to vote for the John W. Campbell Award for Best New Writer, which is another category I’m eager to vote on. The above novels are the three I read last year that I loved the most, other than one novel I read that was published before 2012 (Patricia A. McKillip’s The Forgotten Beasts of Eld, a World Fantasy Award winner). All three are very well-executed fantasy novels with thoughtful characterization and world-building. SF Signal – They were last year’s winner with good reason. SF Signal has the most comprehensive coverage of SFF of any blog I can think of with reviews, their Mind Meld discussions with several participants, interviews, giveaways, news, and posts on upcoming books. 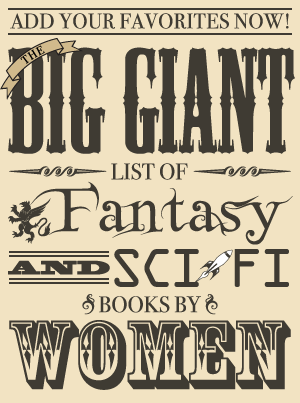 The Book Smugglers – They cover other genres in addition to SFF, but they cover a LOT of SFF with reviews almost daily. Their 2012 Smugglivus event in which authors and bloggers write about various topics was a treat, and I’d also be quite happy to see either Ana or Thea recognized with Best Fan Writer since I think they write some of the best reviews and articles in the blogosphere. They manage both quality and quantity on their blog, which I think is a HUGE accomplishment. Calico Reaction – Shara is another blogger who does well with both quantity and quality, and I also think her thoughtful reviews are some of the best written. She writes lots of book reviews, discusses movies and TV shows, and runs a book club on her blog. Teresa Frohock – Her novel Miserere: An Autumn Tale really impressed me with its uniqueness and characterization. Courtney Schafer – The Tainted City had the kind of complex, balanced world and characters that I love. And an intriguing magic system based on engineering! 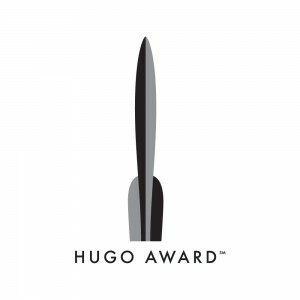 Are you voting on the Hugo Awards this year? If so, what are you voting for? Does anyone have any recommendations for TV shows? I’m really picky about television and Game of Thrones is the only SFF TV show that I really loved last year.